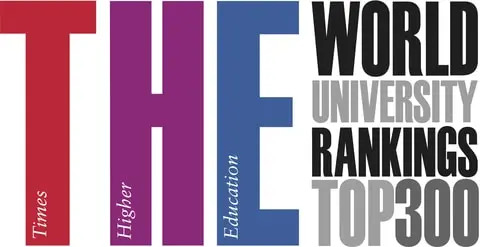 This year, 2013-2104, 20 Asian Colleges and Universities are included in World Ranking Top 200 by Times Higher Education (THE). THE opens to public ranking and scores of colleges which are ranked within top 200. The University of Tokyo takes the first place among Asia schools while Caltech (The California Institute of Technology) is ranked top around the world. The University of Tokyo, ranked in 23rd poistion in world raking, is top-ranked in the Asia College Ranking. National University of Singapore, Singapore, takes the second place and The University of Hong Kong is in the 3rd place.